Radiolab's 60 words earns a Peabody! Radiolab has won the Peabody Award for their reporting on the bill that came on the heel of the September 11th attacks. As I recommended listening to it, I am going to link back to it. Congratulations Radiolab! 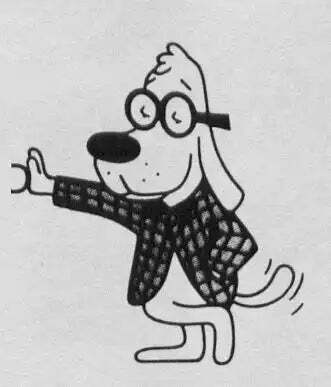 Mr. Peabody wags his tail in honor of you.